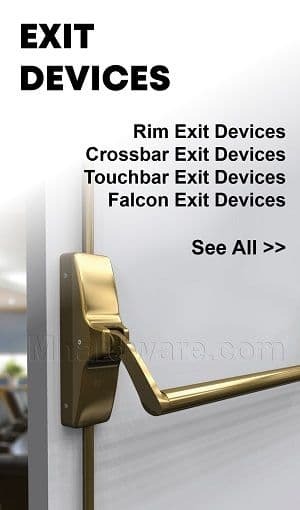 Buy your Roton Hinges at Trademark Hardware. Browse our Full Line of Roton Continuous Hinges - Manufactured by Hager Co. 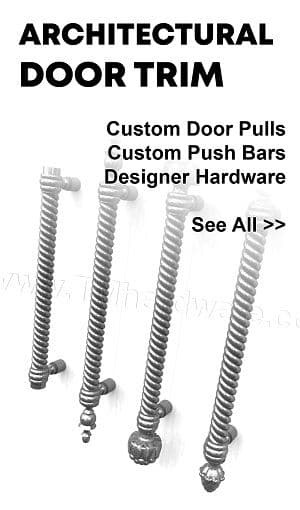 The industry leading brand that represents the highest quality hinges available on the market. Roton Hinges are backed by a Lifetime Guarantee (exclusions may apply, see product details). Available with many different finishes and sizes. Use the filter on the left to help narrow down your search. ROTON 1200-600XHD is an Extra Heavy-Duty, Concealed Leaf Continuous Hinge which is mortised to the frame rabbet and edge of the door. 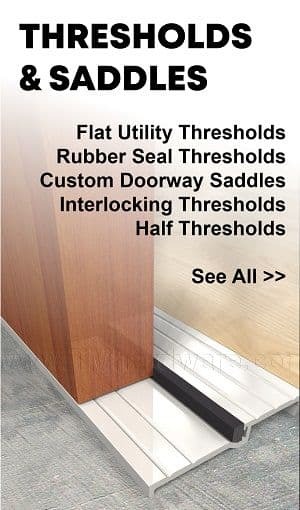 Designed for doors measuring between 1 3/4" to 2 3/8" thick. Compatible with sheet metal and wood door frames and is available in a choice of lengths and finishes. See below for details. ROTON 1200-650XHD is an Extra Heavy-Duty, Concealed Leaf Continuous Hinge which is mortised to the frame rabbet and edge of the door. 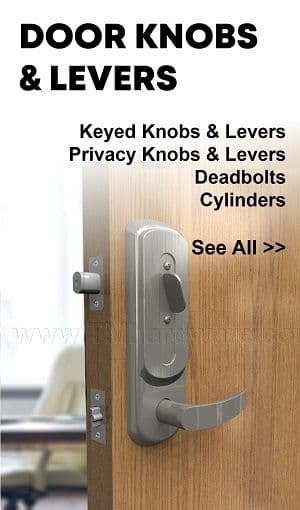 Designed for doors measuring 2 3/8" or thicker. Compatible with sheet metal and wood door frames and is available in a choice of lengths and finishes. ROTON 500-048 is a Light-Duty Concealed Leaf Continuous Hinge which is mortised to the frame rabbet and edge of the door to conceal both leaves. 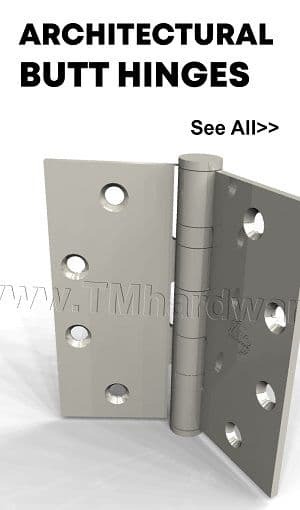 This hinge is designed for doors weighing up to 50 lbs. with low frequency usage. Compatible with sheet metal and wood door frames and is available in a choice of lengths and finishes. ROTON 500-200 is a Light-Duty Half Surface Leaf Continuous Hinge applied to the jamb and door surface. 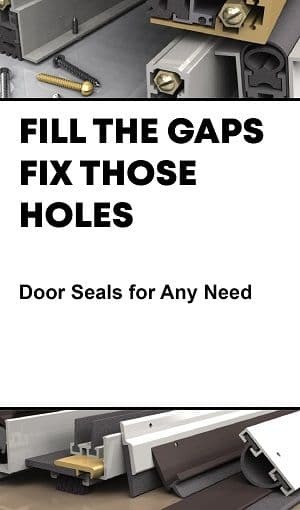 This model can be applied to either the front or back of the door and is designed to be used on doors up to 50 pounds in low frequency usage applications. 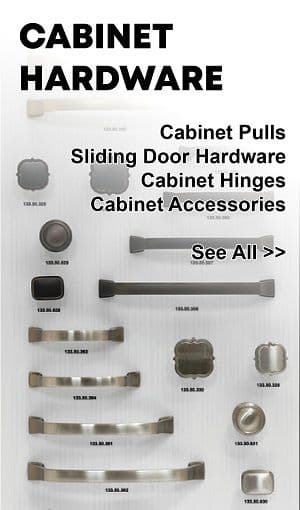 Compatible with sheet metal or wood door frames and is available in a choice of lengths and finishes. ROTON 500-220 is a Light Duty Full Surface Continuous Hinge that is applied with both hinge leaves surface-mounted to the frame and the door. 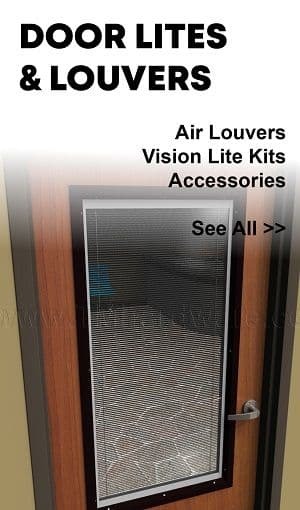 This model can be applied to either the front or back of the door and is designed for doors up to 50 pounds in low frequency usage applications. Compatible with sheet metal or wood door frames and is available in a choice of lengths and finishes. ROTON 750-134 is a Standard Duty Concealed Leaf Continuous Hinge which is mortised to the frame rabbet and edge of the door to conceal both leaves. It is designed for medium frequency 1-3/4" solid core wood interior doors up to 100 lbs. Available in a choice of lengths and finishes. ROTON 750-138 is a Standard Duty Concealed Leaf Continuous Hinge which is mortised to the frame rabbet and edge of the door to conceal both leaves. 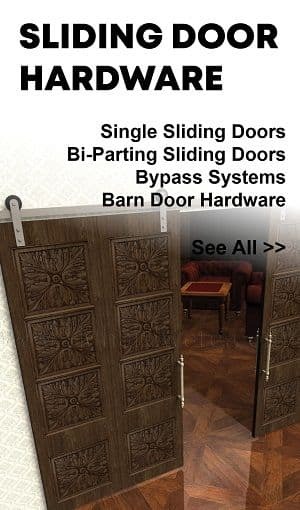 It is designed for medium frequency 1-3/8" solid core wood interior doors up to 100 lbs. Available in a choice of lengths and finishes. ROTON 780-041 is a Heavy Duty Concealed Leaf Continuous Hinge which is mortised to the frame rabbet and edge of the door to conceal both leaves. It is designed for medium frequency 1 3/4" doors of any material. Fire-rated and ADA compliant for classroom and patient room doors. Available in a choice of lengths and finishes. ROTON 780-041LL is a Heavy-Duty, Lead Lined, Concealed Leaf Continuous Hinge which is mortised to the frame rabbet and edge of the door to conceal both leaves. Lead lined model for hospital x-ray room doors with double row of screws to straddle lead. It is designed for medium frequency 1 3/4" doors of any material. 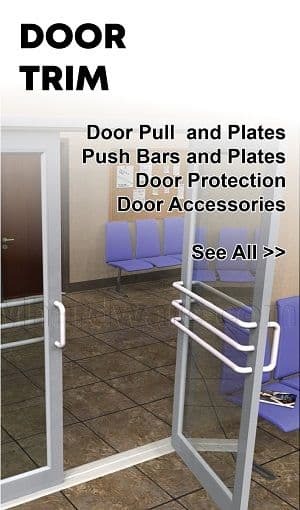 Fire rated and ADA compliant for classroom and patient room doors. Available in a choice of lengths and finishes. 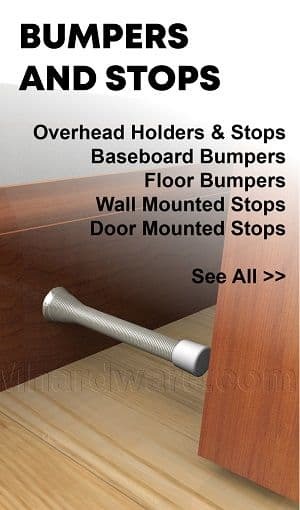 ROTON 780-045HD is a Heavy-Duty Half Surface Leaf Continuous Hinge applied to the jamb and door surface to provide a 9/32" door inset with additional bearings for heavy-duty applications and a security molding. Can be used for custom applications with thinner doors and/or non-standard frames. 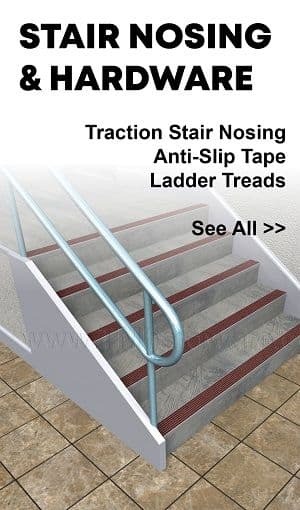 Compatible with sheet metal or wood door frames and is available in a choice of lengths and finishes. 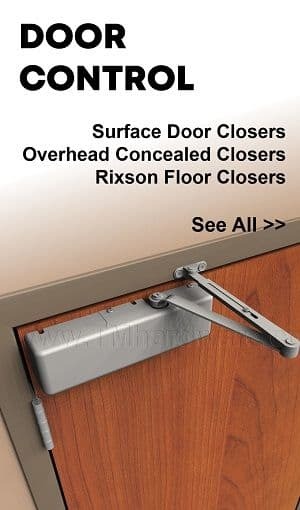 ROTON 780-046HD is a Heavy-Duty Half Surface Leaf Continuous Hinge which provides complete frame rabbet coverage for 1-3/4" frames with 1-3/8" doors to provide a 9/32" door inset with additional bearings for heavy-duty applications. Can be used for custom applications with thinner doors and/or non-standard frames. 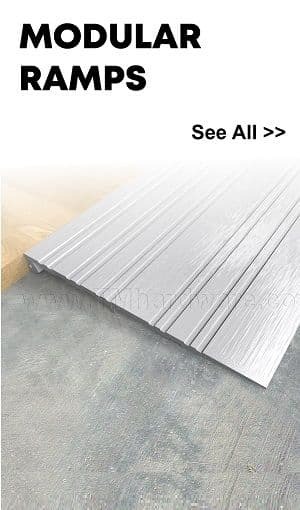 Compatible with sheet metal or wood door frames without beveled edges and is available in a choice of lengths and finishes. 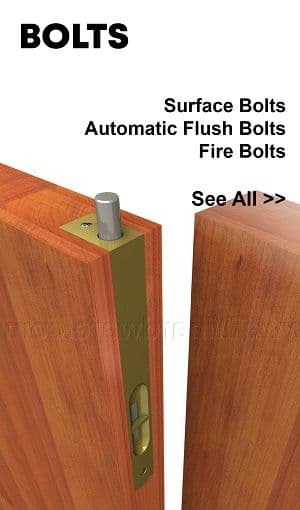 ROTON 780-053 is a Standard-Duty, Half Surface Leaf Continuous Hinge which is attached to the jamb and door surface to provide a 1/8" door inset. This hinge is designed for doors with any standard frame without hinge preps, weighing up to 200 lbs. Compatible with sheet metal and wood door frames and is available in a choice of lengths and finishes. See below for details.